Reduce sediment, rust, scale, dirt and more from up to 12,000 gallons of drinking water! 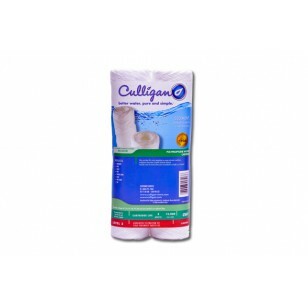 The Culligan CW-F-D whole house water filter replacement cartridge is built to fit heavy duty Culligan whole house filtration systems that use 9-3/4 inch x 2-1/2 inch cartridges or any brand system that uses standard 9-3/4 x 2-1/2 filter cartridges. Replace every three months for cleanest tasting results! This model ships as a 2-pack. Genuine OE parts. 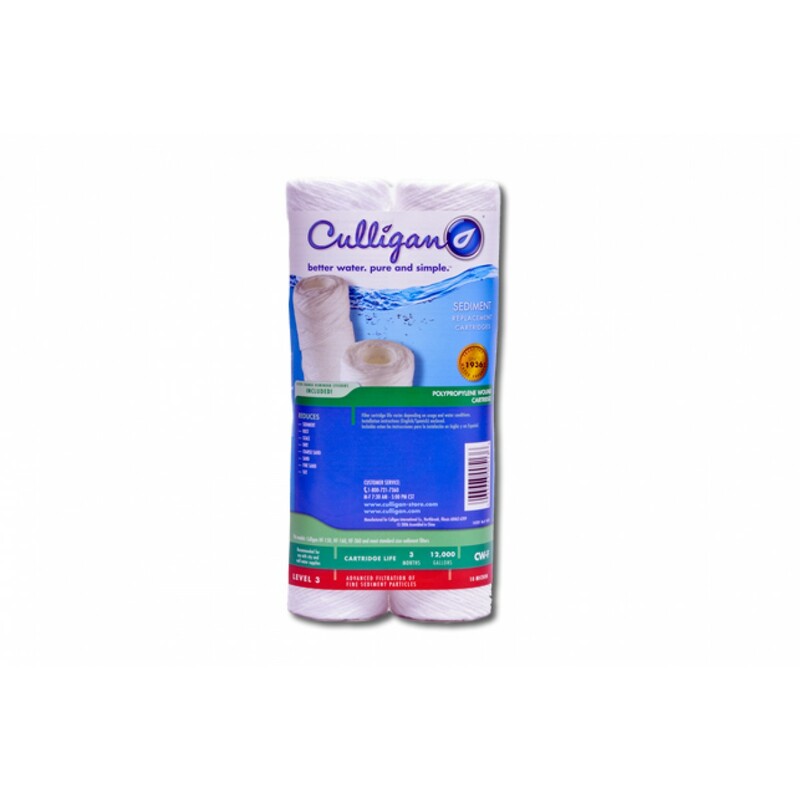 Order these Culligan CW-F-D whole house water filter replacement cartridges today. Keeps your water flavor and quality at peak levels! The CULLIGAN-CW-F-D-2PK does not reduce fluoride.